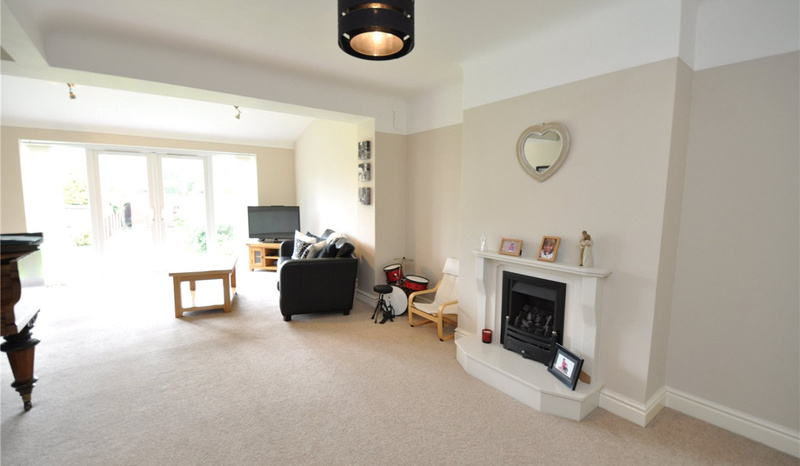 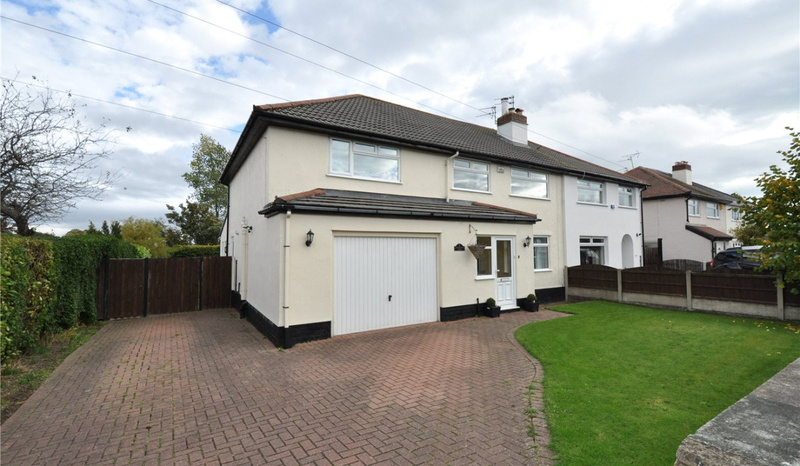 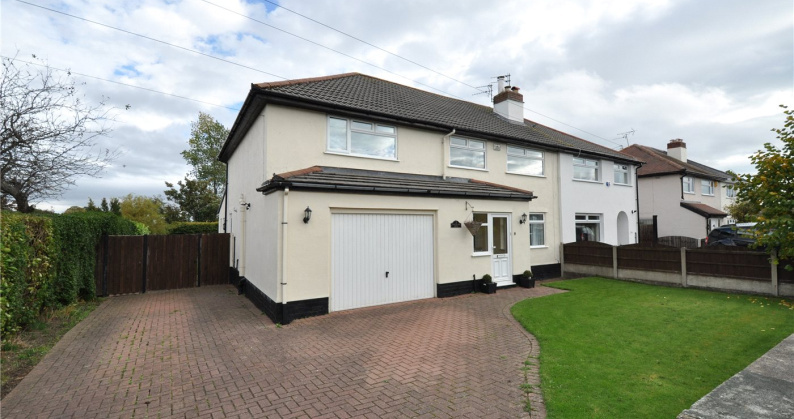 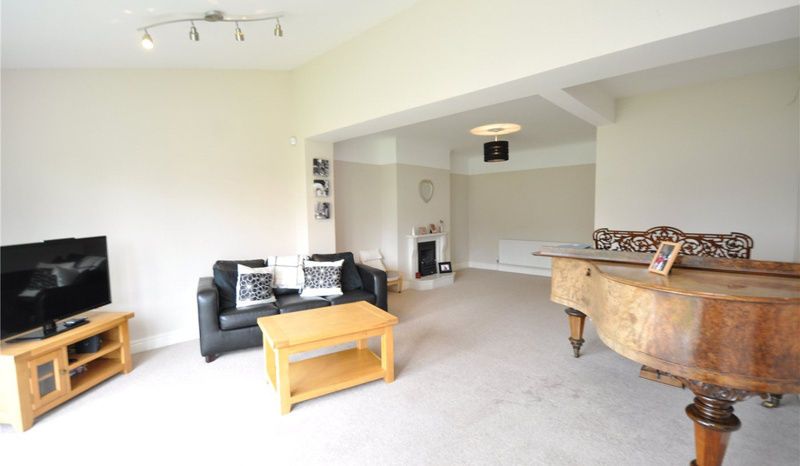 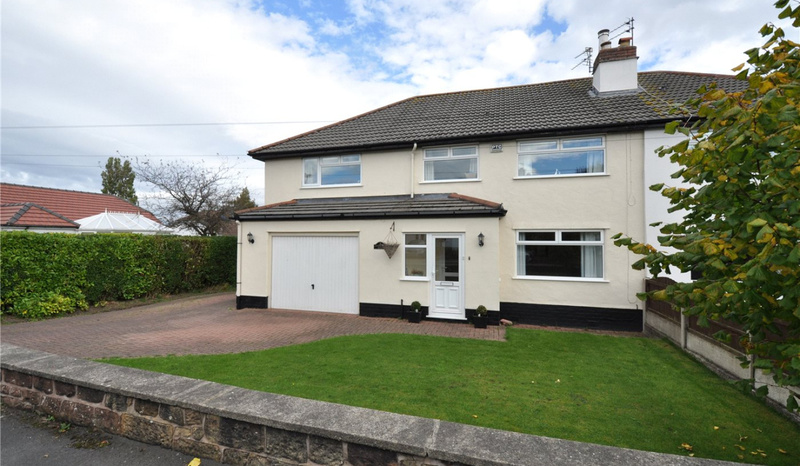 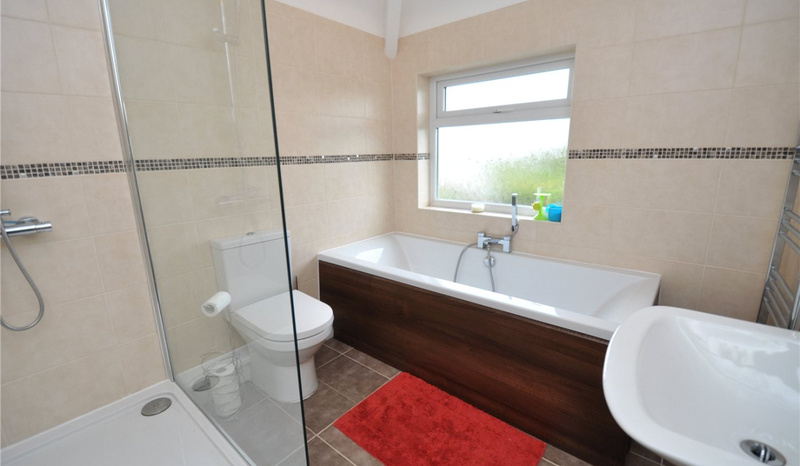 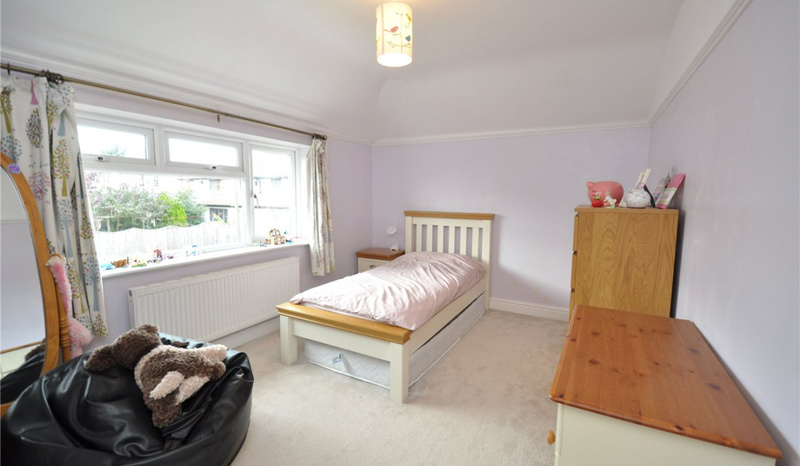 This excellent property offers the buyer a range of family accommodation coupled with excellent presentation. 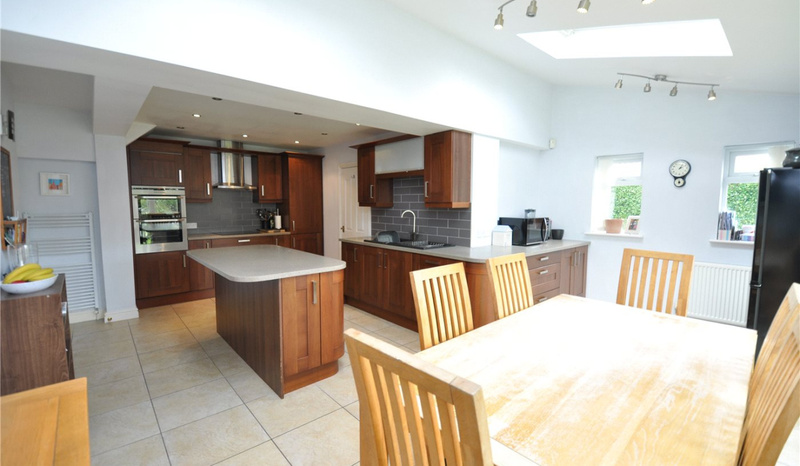 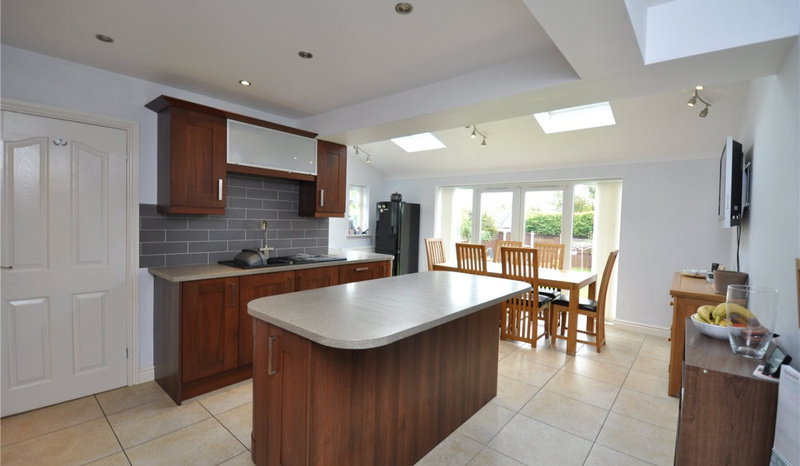 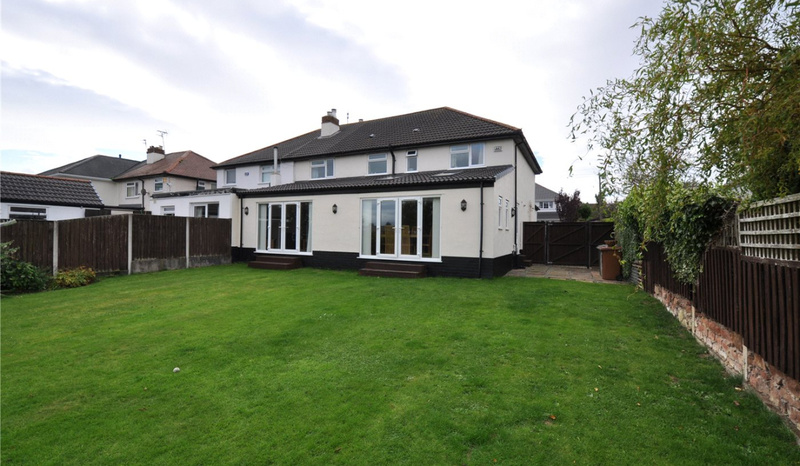 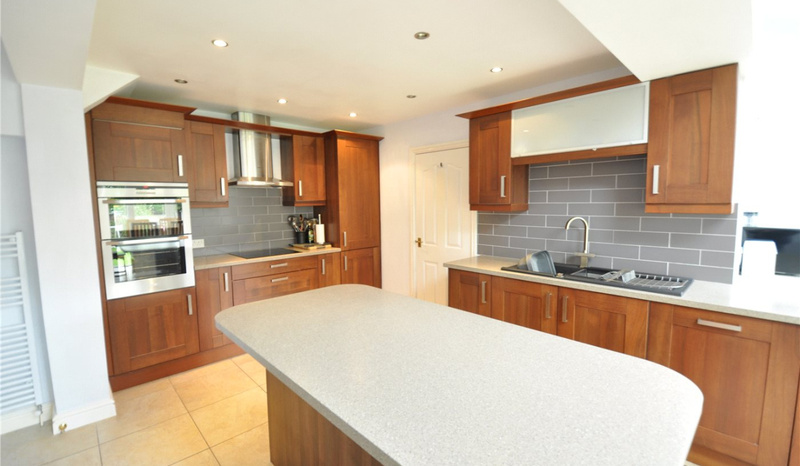 The expansive kitchen area is perfect for a family and opens out onto the large garden to the rear. 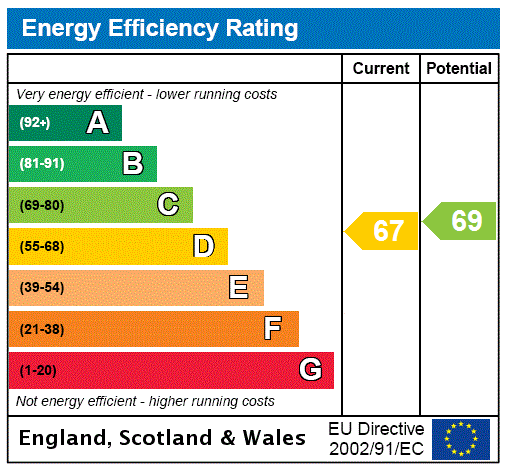 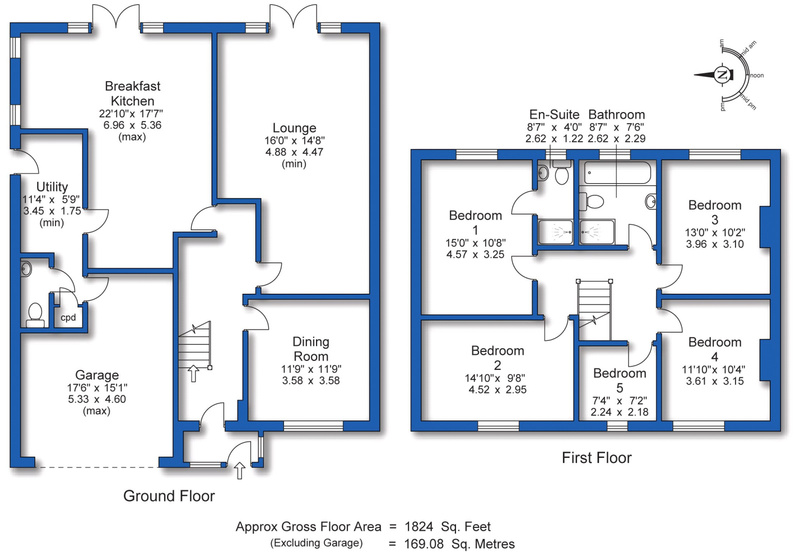 The property has been extended to accommodate the kitchen area and this also provides a utility room and ground floor wc. 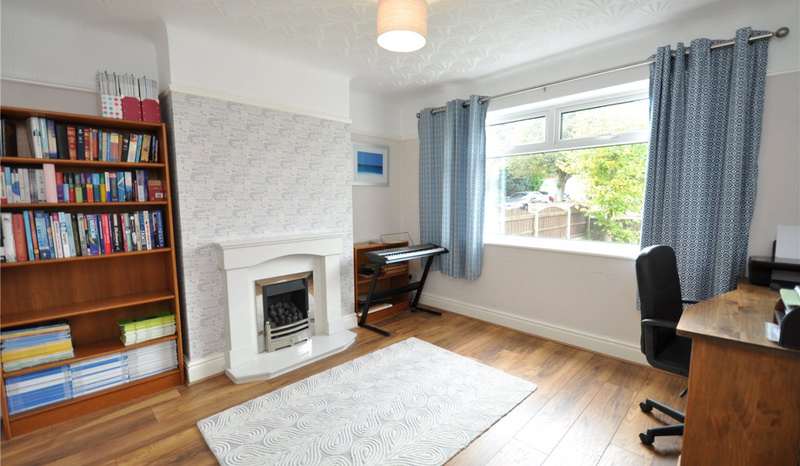 The reception rooms do not disappoint, with a good sized dining room to the front and an excellent main reception room with French doors again to the rear. 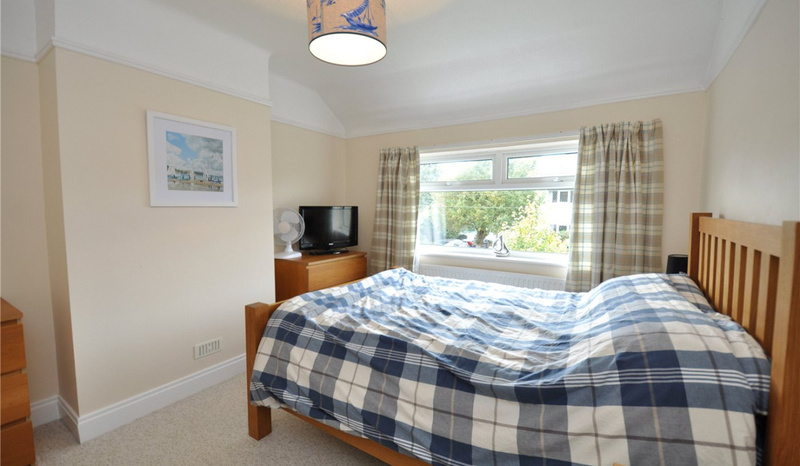 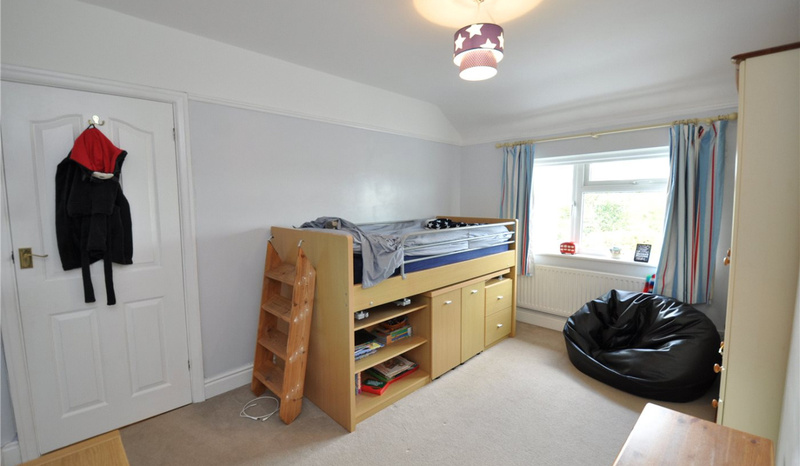 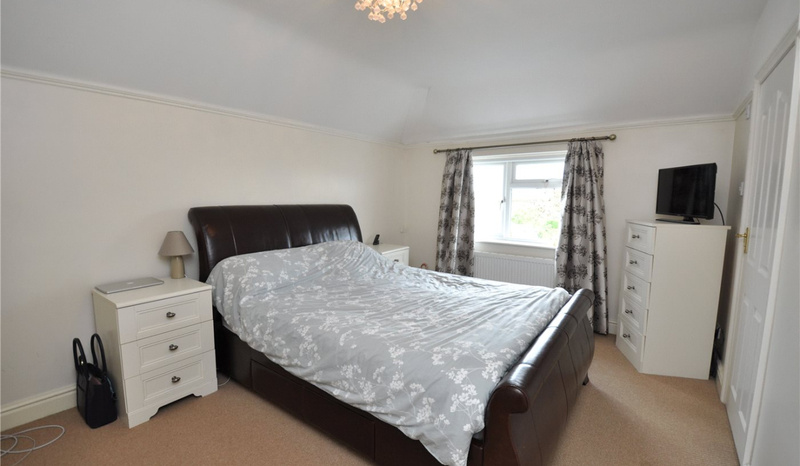 Upstairs we have five bedrooms with the master bedroom en-suite. 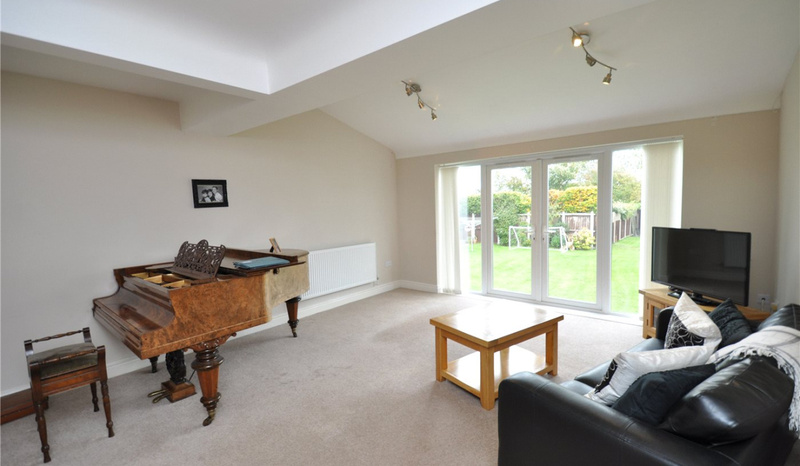 The gardens are family sized and the property benefits from an integral garage. 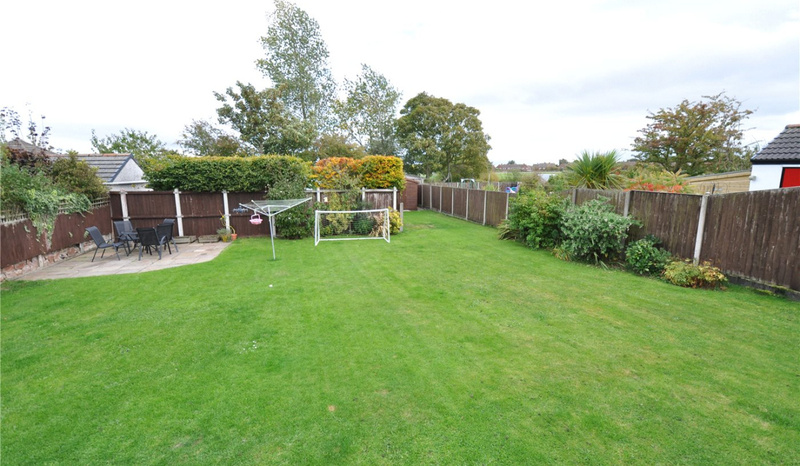 Situated in a quiet cul-de-sac, this property is a must to view for families or a buyer who is looking for a spacious home. 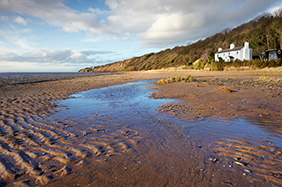 Irby has rich history steeped in Viking origins and whilst being one of the smaller villages on the Wirral, it is a bustling community with access to a number of quality schools and local churches.